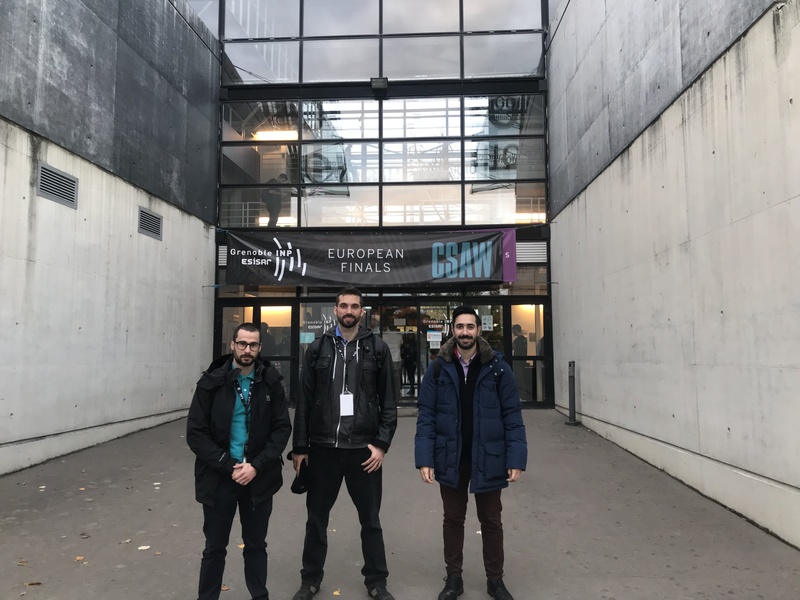 The Systems Security Laboratory (SSL) Team of the Department of Digital Systems, University of Piraeus, participated in the European Finals of CSAW 2018, that took place in Valence, France, from November 8th to 10th, 2018. The Ph.D. students Aristeidis Farao, Vaios Bolgouras and Panagiotis Bountakas and the postgraduate student Nikolaos Koutroumpouchos represented Neurosoft and University of Piraeus in the competition with the project “Covert Side-channel Data Exfiltration Attacks on a Smart Light Bulb” that focused on embedded security, demonstrating optical side channel data exfiltration attacks. CSAW (Cyber Security Awareness Worldwide) is the largest student-run cyber security event in the world, featuring international competitions, workshops and industry events. The SSL Team participated in the Embedded Security Challenge (ESC), an educational, research-oriented tournament aimed at hacking into the hardware of embedded systems. This year’s competition focuseds on the exploration, design, and experimental demonstration of covert data exfiltration attacks against IoT devices – smart light bulbs in particular – that can leak secret information through side-channels, bridging air-gapped networks. 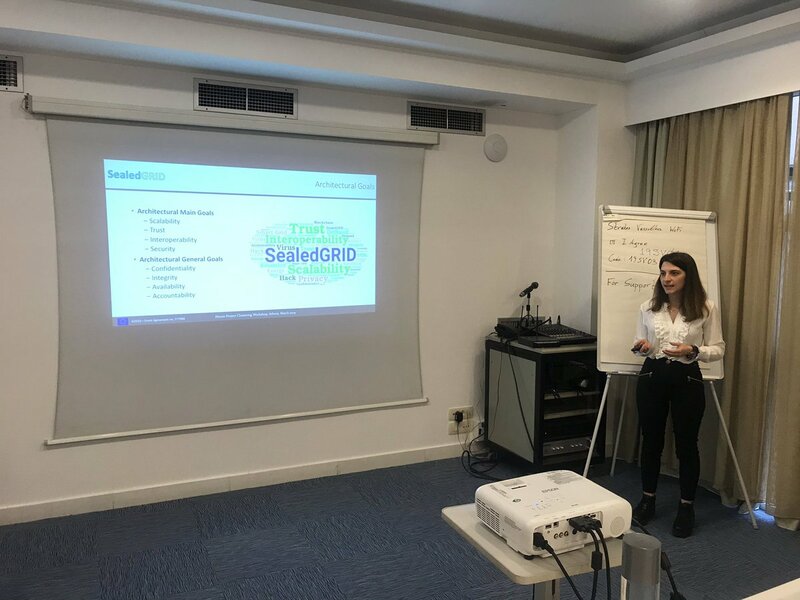 Closely related to the concept of the competition, the SSL Team was given the chance to discuss SealedGRID and its benefits to the future IoT society. 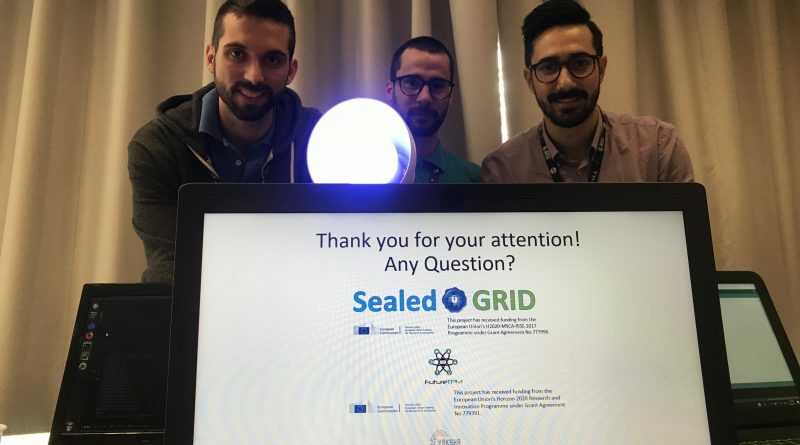 The carried-out R&D task was supported by SealedGRID, with the intend to motivate more students and researchers of the Department of Digital Systems of the University of Piraeus, to learn about embedded security and engage further with this promising field.